"I didn't enjoy the booing, but I fully appreciate and totally understand why the crowd reacted that way," said Coe. 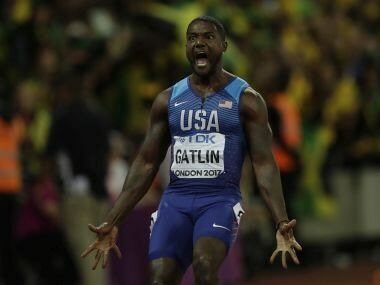 American Gatlin, who has served two suspensions for doping offences, ruined Usain Bolt's fairytale farewell on Saturday by beating the Jamaican sprint great in his final ever individual race. As Usain Bolt prepares to run his last competitive Jamaican race on Saturday, the world's fastest man is already thinking about his future. 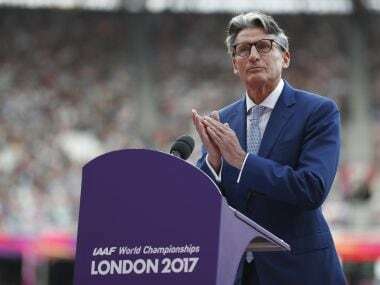 Jamaica PM Andrew Holness is the latest Caribbean prime minister to heap praise on the West Indies cricketers after they won both the World T20 men’s and women’s titles.